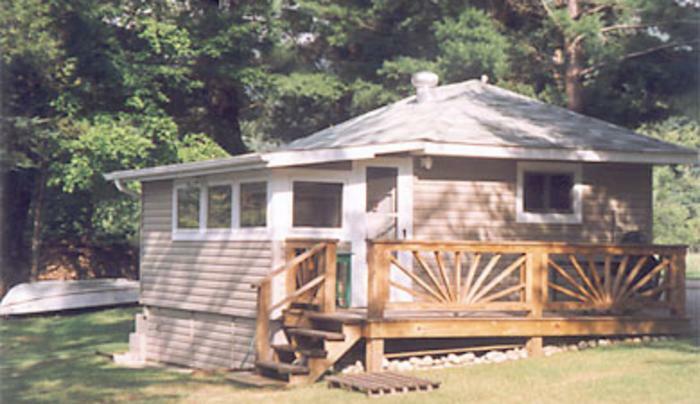 1 Bedroom cottage on Lake Algonquin, w/fully equipped kitchen, outdoor fireplace, & large deck extending over the lake. Rowboat is available for guests use as well as a private beach. 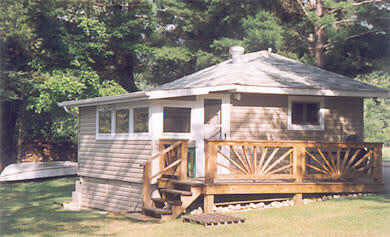 Sleeps 1 couple or small family of 3.